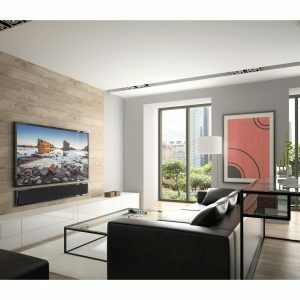 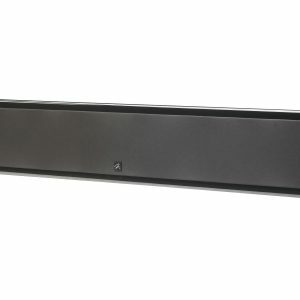 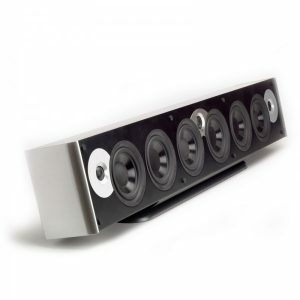 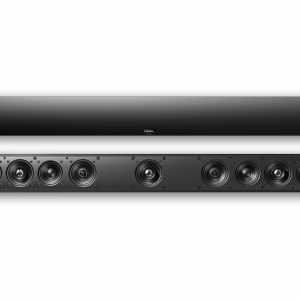 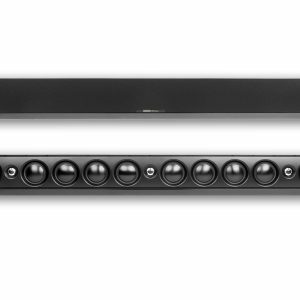 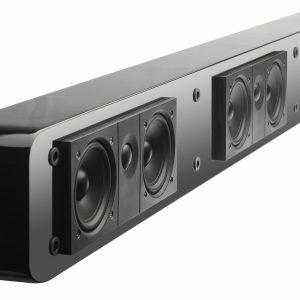 Sound Bars are crafted to deliver either stereo or surround sound from a single, front facing speaker. 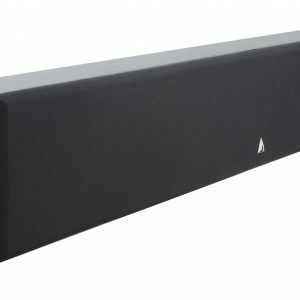 With how bad the speakers are on flat screen TVs, Sound Bars are a godsend when space is a premium. 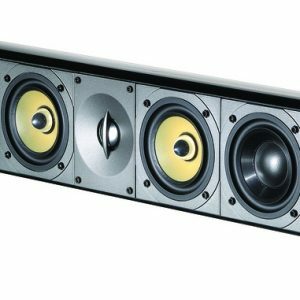 Typically, these speakers can be mounted or placed on a shelf below a flat panel TV creating a functional and modern look. 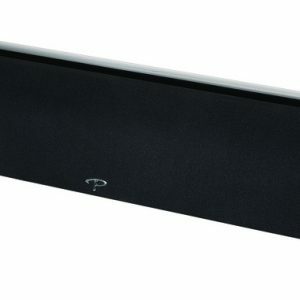 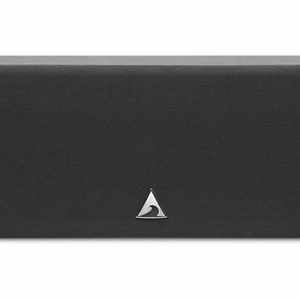 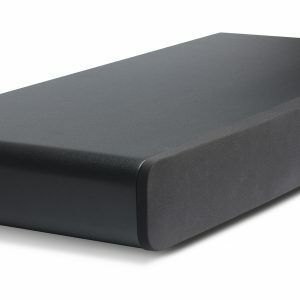 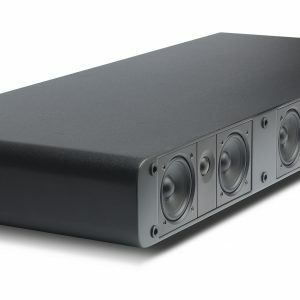 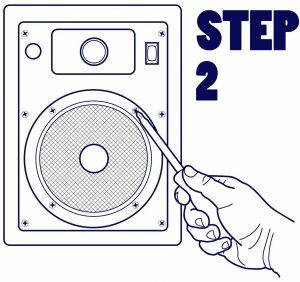 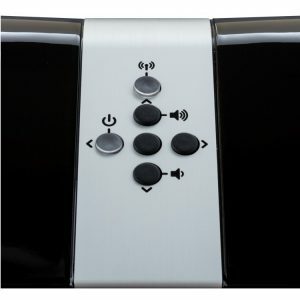 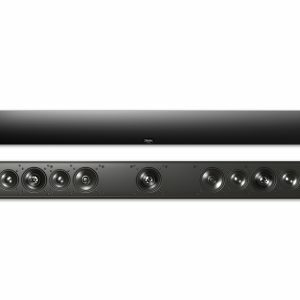 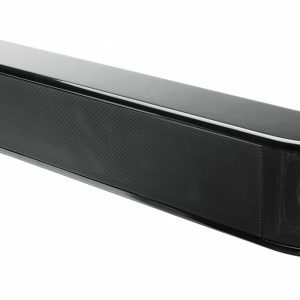 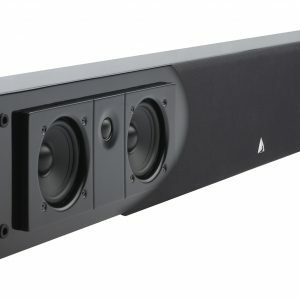 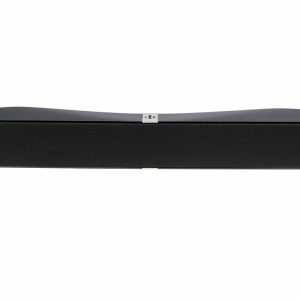 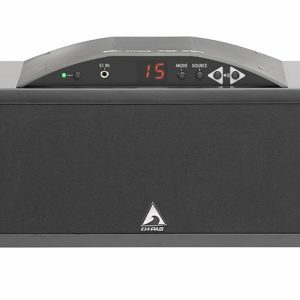 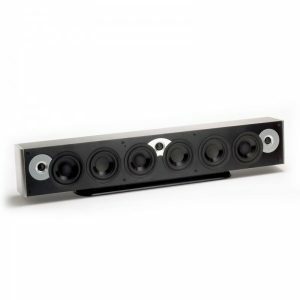 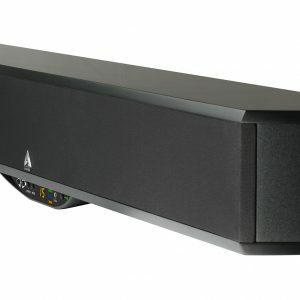 The sound bar speaker is a perfect solution for adding surround sound to a smaller room that doesn’t have the adequate space for a traditional speaker system.